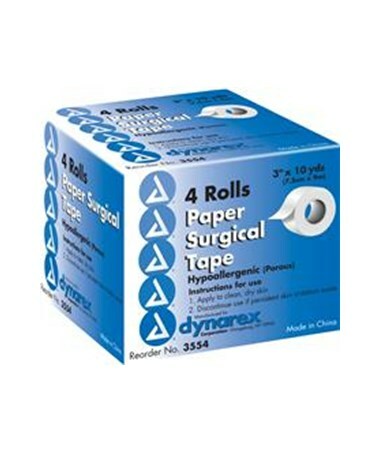 Dynarex Surgical Paper Tape provides maximum breathability decreasing risk of skin compromise. Superior skin adhesion. 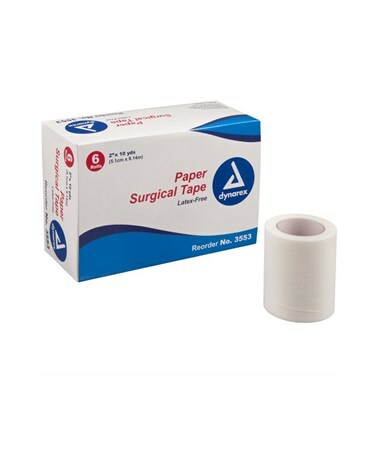 No scissors necessary; conveniently tears off easily. 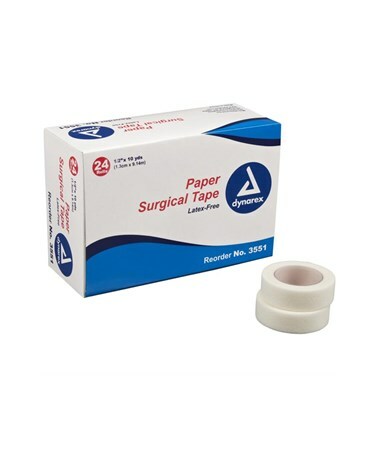 A wide variety of sizes are available sure to fit the needs of your patient. 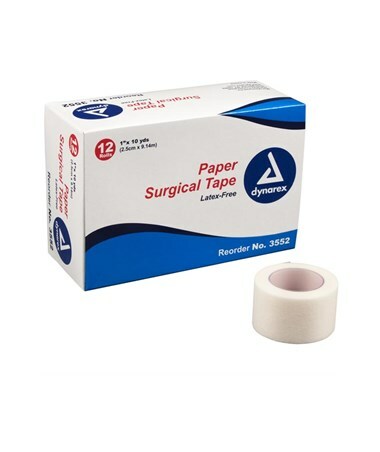 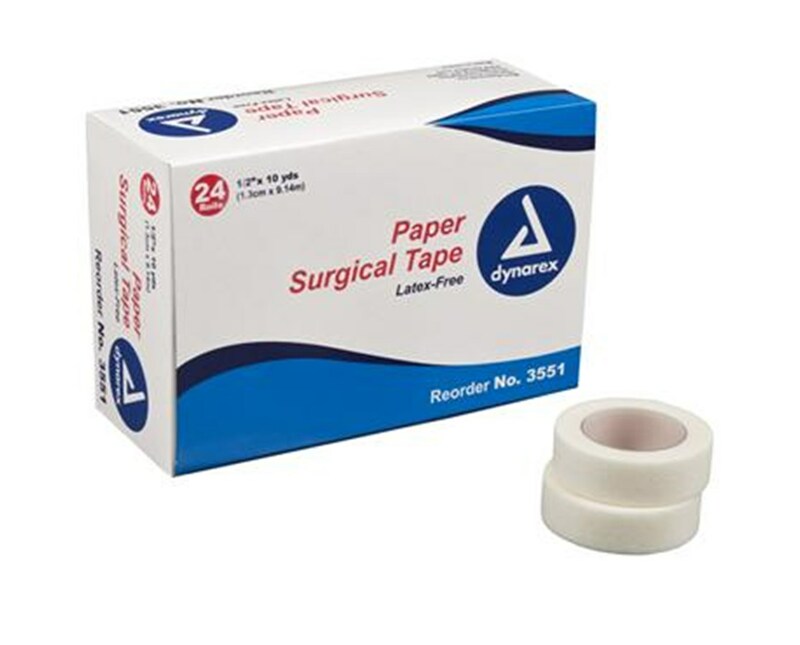 Dynarex Surgical Paper Tape provides a secure, non-latex, skin friendly option for securing bandages.